When and where to watch Day 13th matches, Live coverage on TV and live streaming on SonyLIV. Languishing at the bottom of their group Lionel Messi's Argentina knows that anything less than a win against Nigeria will knock them out of the FIFA World Cup when the two sides meet in a Group D clash in Saint Petersburg on Tuesday. 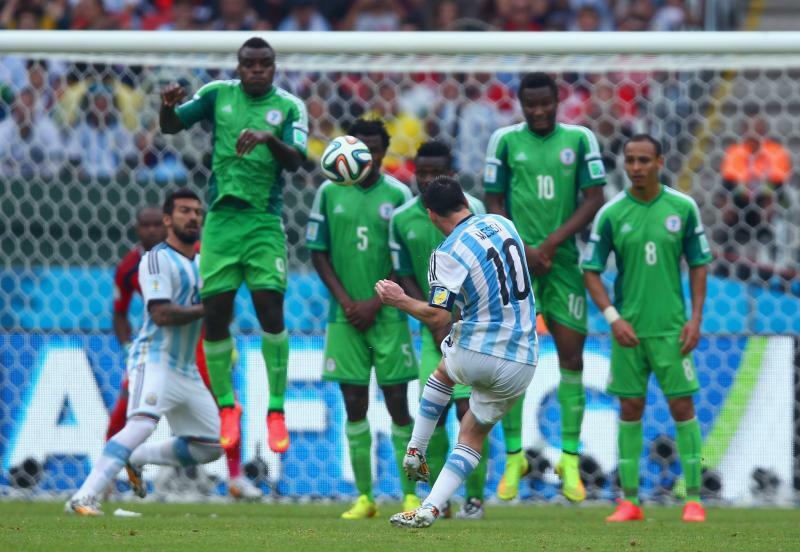 For Nigeria, a win against Argentina will guarantee them a place in the Round of 16. 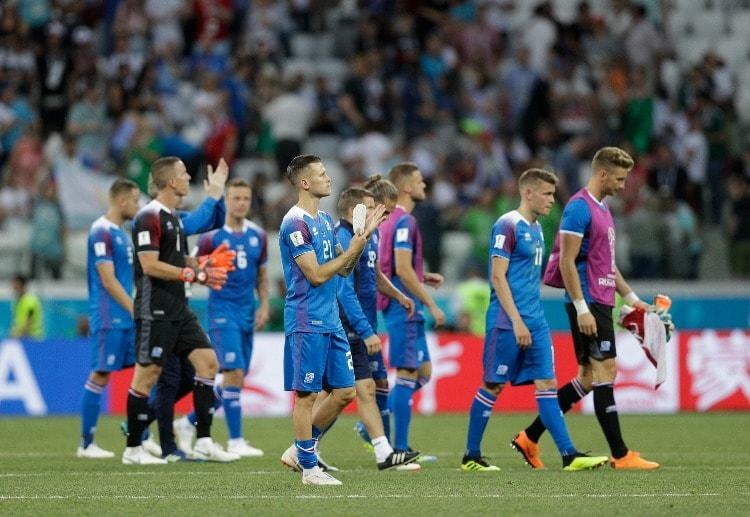 Even a draw may also be enough even for them if Iceland beat already-qualified Croatia, depending on goal difference. 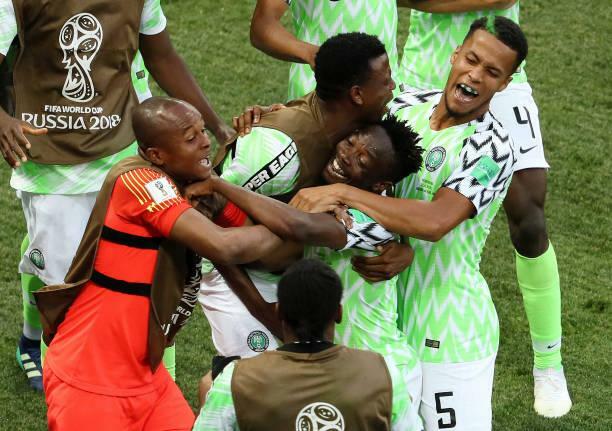 For Argentina, they must beat Nigeria and also hope Iceland do not win against Croatia, as that could send them home again depending on goal difference. 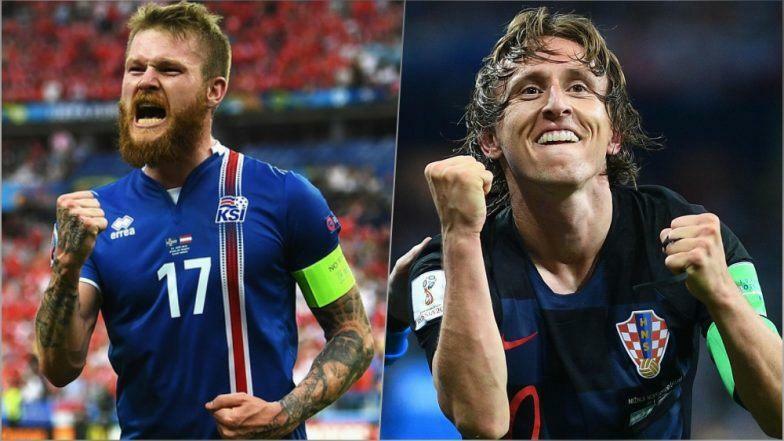 In the other Group D clash, struggling to make their mark, Iceland will aim for nothing less than a win when they take on Croatia at the Rostov Arena. 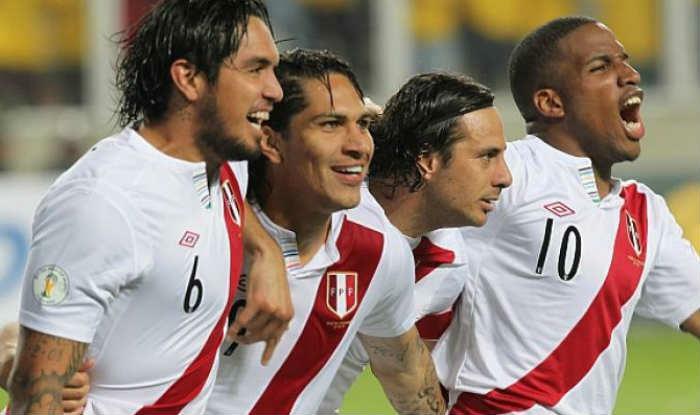 Meanwhile, Australia will be wary of a wounded Peru when they lock horns in their final group stage match and France will attempt to finish off their first-round assignments with a win over Denmark when they face off in their final group stage clash. When and where the matches will be played? 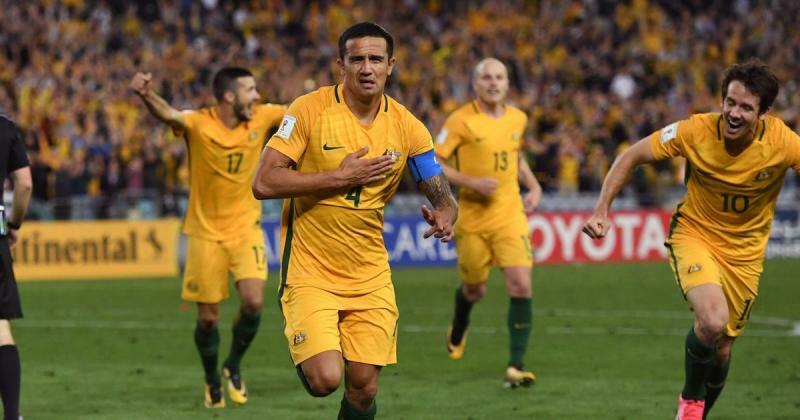 The four matches scheduled to be played on 26 June are Australia vs Peru, Denmark vs France, Iceland vs Croatia and Nigeria vs Argentina. They will be played at Fisht Stadium, Luzhniki, Rostov Arena and Saint Petersburg Stadium respectively. How do I watch the live matches on TV? 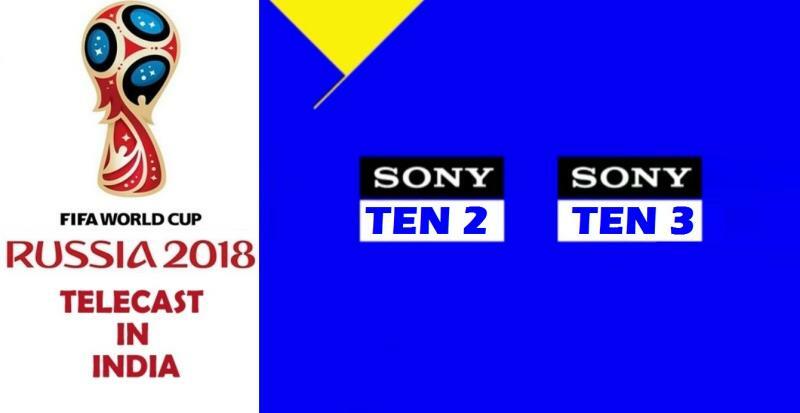 The matches will be shown live on SONY TEN 2, SONY TEN 2 HD, SONY TEN 3 and SONY TEN 3 HD. The live coverage of Day 12 of the 2018 FIFA World Cup will begin at 6.30 pm IST with a pre-match show. Australia vs Peru and Denmark vs France will the first two matches of the day and will begin at 7.30 pm IST followed by Iceland vs Croatia and Nigeria vs Argentina at 11.30 pm IST. Where can I follow the matches online? The match will be streamed live on SonyLIV.